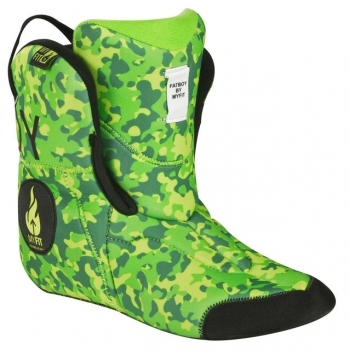 Comfortable liner, perfect for more extreme skating action and fitness skating. Comes in various designs. 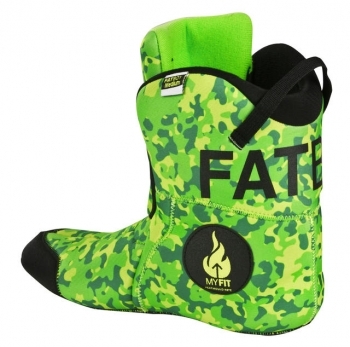 Made out of ultralite and personalized CFF (Custom Fit Foam) with anatomical ankle padding with perfect heel lock. Thick soft padding in ankle and cuff area for maximum comfort. To ensure a costum fit for each individual user - Powerslide have made the liner heat moldable. Click here to see a detailed description of how to mold the liner.